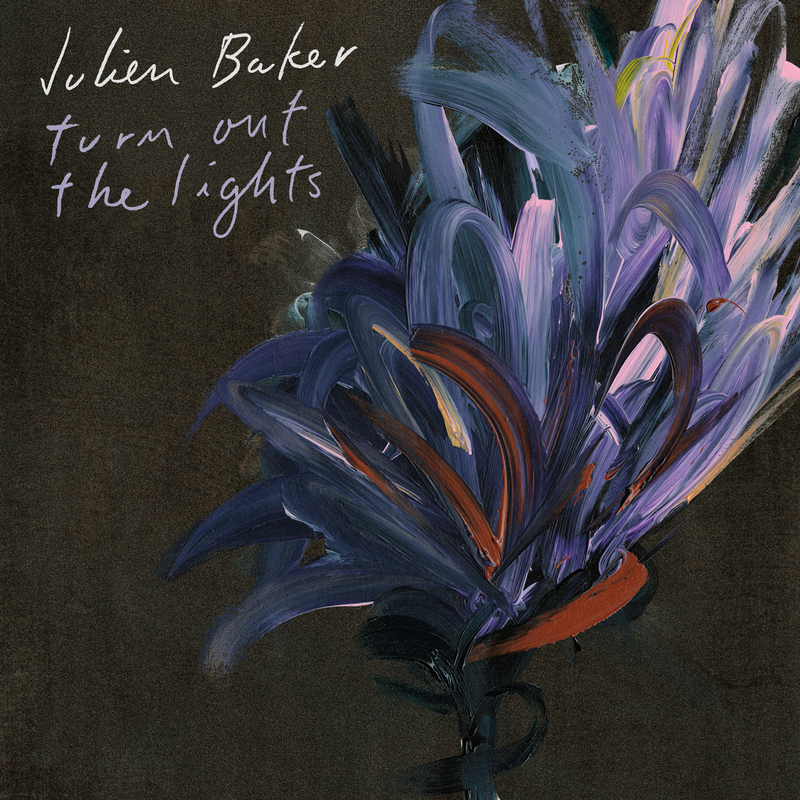 With 'Turn Out the Lights,' Baker returns to a much bigger stage, but with the same core of breathtaking vulnerability and resilience. From its opening moments — when her chiming, evocative melody is accompanied by swells of strings — 'Turn Out the Lights' throws open the doors to the world without sacrificing the intimacy that has become a hallmark of her songs. 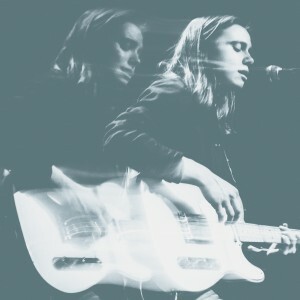 The album was recorded at the legendary Ardent Studios in her hometown of Memphis, TN, and mixed by Craig Silvey (The National, Florence & the Machine, Arcade Fire). 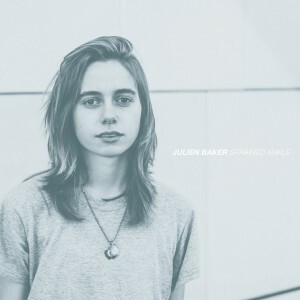 This evolution fromSprained Ankle’sintentionally spareproduction allowed greater scope and freedom for Baker,who is still the album’s sole writer and producer. Strings and woodwinds now shade the corners of her compositions, and Baker takes topiano rather than guitar on several tracks. In songs like the epic “Claws In Your Back,” these new textures push Baker’s work to cinematic heights of intensity. As always, the real draw is her songwriting and lyricism. Turn Out The Lights is more expansive in sound and vision than Sprained Ankle and illustrates significant growth, yet the album retains the haunting delicacy of her heartbreakingly confessional style. Where her debut focused inward on Baker’s life and aspects of her identity (female, queer, Christian),Turn Out The Lights reflects on not only her own experiences, but also the experiences of those closest to her.The result finds Baker narrating a deliberate meditation on how we each try to deal with our ever-shifting mental health, and the impact this can have on both ourselves and others. The album sets out to address howthe process of coping withinternal conflicts affects different relationships –romantic, familial, and friendly. 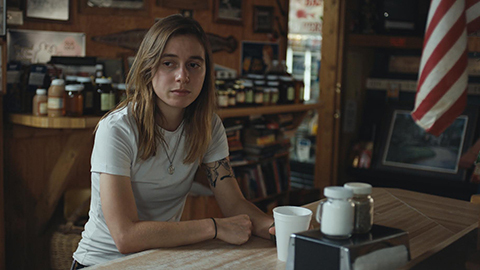 Baker turns outward to embrace the challenges of the human experience, weaving personal struggles together into one surprisingly hopeful chorus. The resulting song (“I think if I ruin this, then I know I can live with it,” Baker sings) cuts to the core of Baker’s uniquely clear-eyedtake on human suffering. She resists facile conclusion sand never glamorizes the extremes she depicts;yet she continually holds out the possibility of joy and solidarity. On “Claws In Your Back,” she turns her own hard-won determination to thrive into a rallying cry for her friends(“I think I can love the sickness you made. I take it all back, I change my mind.I wanted to stay”).